Ask Kurt (E): Why does IHT offer two different height control systems for plasma cutting? 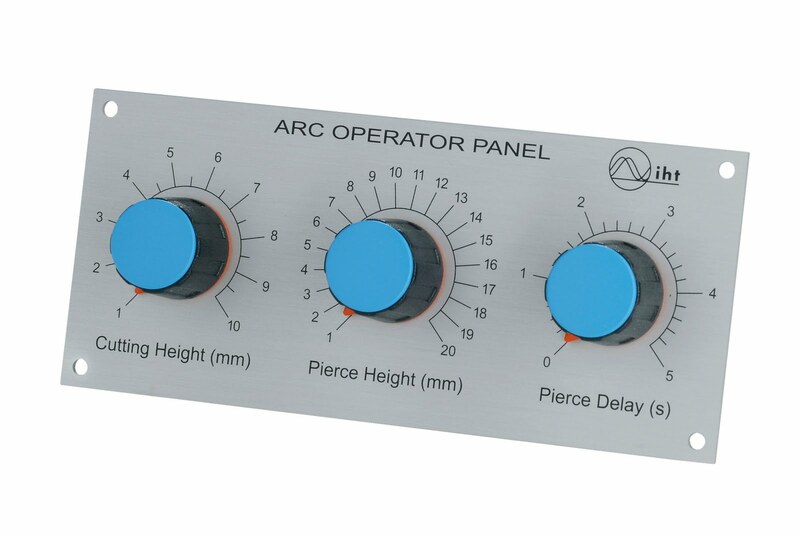 Why does IHT offer two different height control systems for plasma cutting? For some cutting applications, the quality of the finished cut is crucial, for others it less important. Therefore the leading manufacturers of plasma power sources have to offer different systems to meet both types of application and in turn IHT offer two types of height controls systems. Both the C 1000 series and M 4000 ranges have ARC and PCS variants, the main distinction between them being the number of parameters that can be set by the user in order to achieve the optimum cut. The precision and quality of the process flow is identical in both systems. With the C 1000 ARC and M 4000 ARC, local rotary controls are available for setting the cutting height, pierce height and the pierce time. This simplifies the task for the operator. 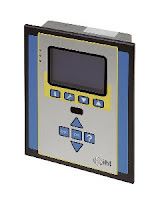 This can be done using an operator terminal or there is the possibility to use the optional CUTBUS® interface that allows a CNC system to transfer information and settings direct to the linear drive, useful if numerous changes to settings are required. How important is de ring electrode in the height control system. If I weld together a broken ring, will the system have a problem with this? How important is the ring electrode in the height control system? If I weld together a broken ring will it work then? The ring electrode is an important part of a well working height control system for oxy fuel cutting. It will provide reproducable good quality cuts. You can weld together a broken ring, but you can also get new ring electrodes from IHT Automation. Please note, that the size of the ring (is important for a good height sensing. Therefor please make sure that the the sensor surface keeps the same.